This provides a daily challenge in maintaining a reliable supply of energy. In the past, due to an unstable network, Gibraltar underwent multiple and significant power failures. These power failures result in serious consequences which impact on the daily lives of the people of Gibraltar and their businesses. 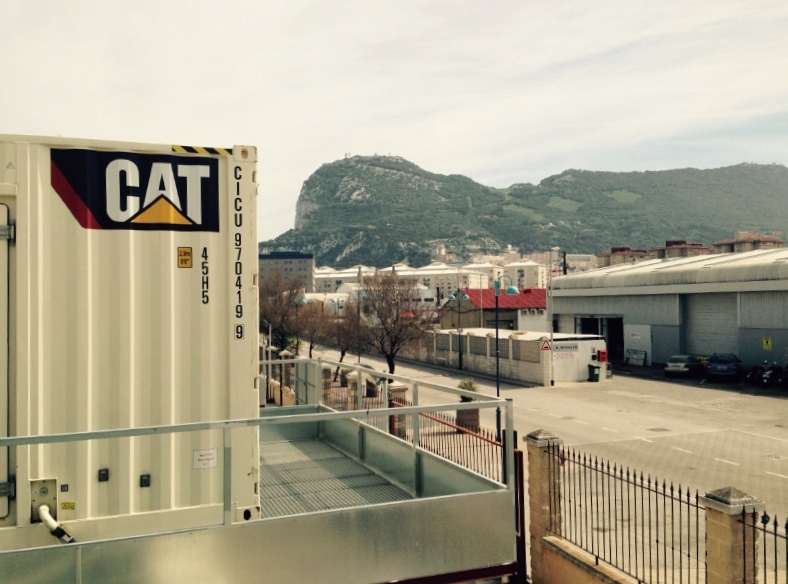 Whilst a new power plant is being built to definitively supply the necessary power to meet both the business and domestic power needs of Gibraltar, the Gibraltar Electricity Authority (Gibelec) has relied on Energyst for a temporary power generator solution with maximum guarantees. “Energyst literally took this project to new heights. The engineering innovation did not come from the generators themselves, but from the ingenious structure that unites them.”, Mendiola continues. Energyst’s highly specialised engineers came up with a way of stacking the generators, using a customised structure for each generator which had to be durable enough to withstand more than 30 tons of weight. 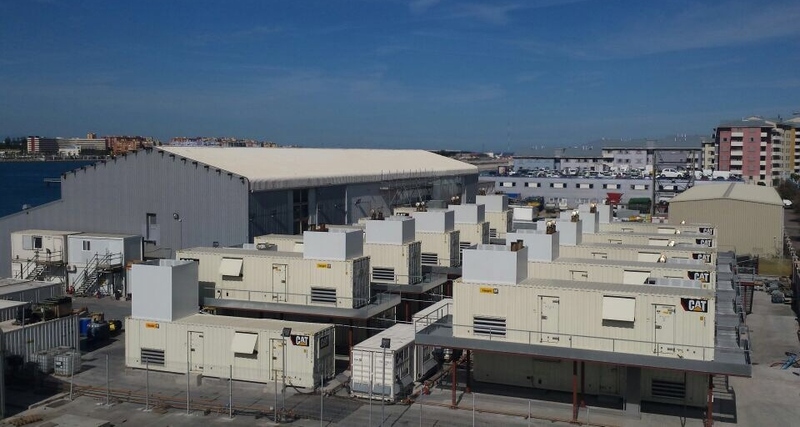 By implementing this revolutionary stacking method, we were able to use the space originally allocated for the generators twice as efficiently. The project was meticulously planned over several weeks. Both sites had to be fully prepared for the complex construction. We had several contractors building the structures. Safety and security were major factors at all times whilst working in such a limited space with a large workforce. Each part of the project provided several risks, one being working at dangerous heights. Detailed risk assessments were carried out at both sites prior to the start of the project, and monitoring of safe operations at both locations is still very much ongoing. To date, both power plants that were installed in Gibraltar have been running without incidents and providing uninterrupted power.